This 3” Water Pump is fitted with a high performance Briggs & Stratton Intek™ I/C® engine, which has a self priming feature for easy start up. 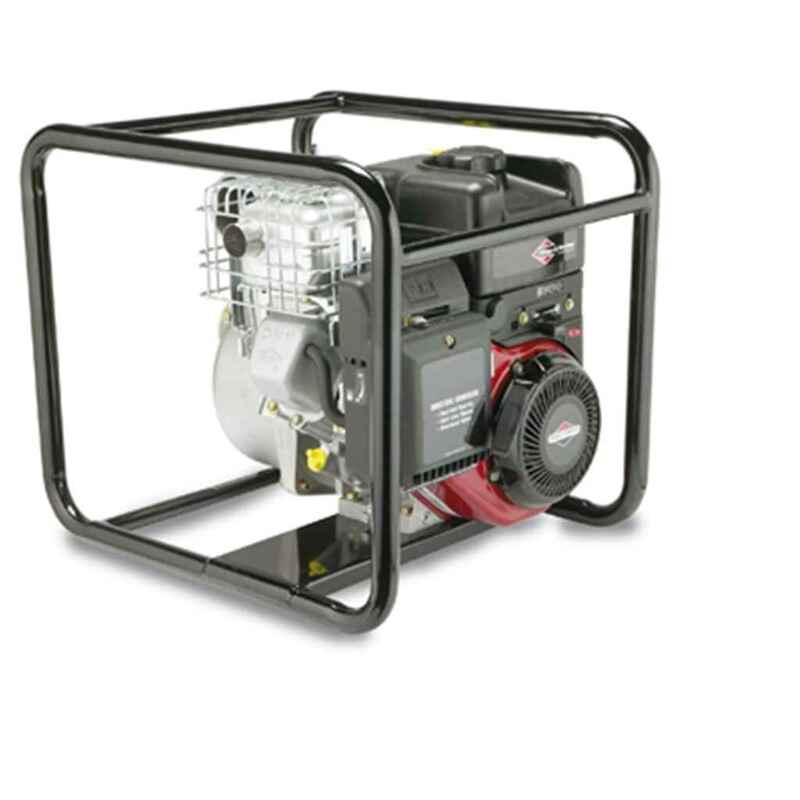 Briggs & Stratton have designed this pump to have the engine running at 70% of maximum engine load to achieve the rated pump performance. This reduced engine load makes the engine more durable, less prone to wear and very fuel efficient, and means the pump can provide years of worry-free operation. The pump head is fitted with cast iron volute and impeller for long life and durability. It is manufactured with heavy-duty components allowing it to handle wear and abuse. Allowing this Briggs & Stratton water pump to be suitable for a variety of construction and maintenance tasks. Inlet/Outlet Diameter: 80mm / 3"